Did Ruth find out the truth about Ma? That was her big plan on Love & Hip Hop: Hollywood Season 4 Episode 2, and it sent her on a mission that was filled with drama. Meanwhile, Ray J continued to try and start a family, but nothing could prepare him for an outrageous bet that sent things into overdrive. Also, Nikki Baby connected Chanel West Coast with a producer, but did she have an ulterior motive. 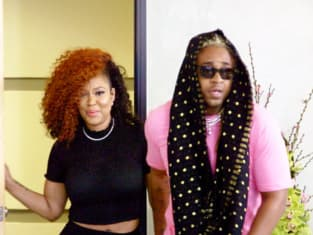 Use the video above to watch Love & Hip Hop online to get caught up with the latest developments for the stars of this hit VH1 series.